Hohoho... and merry bodyslam to your all. 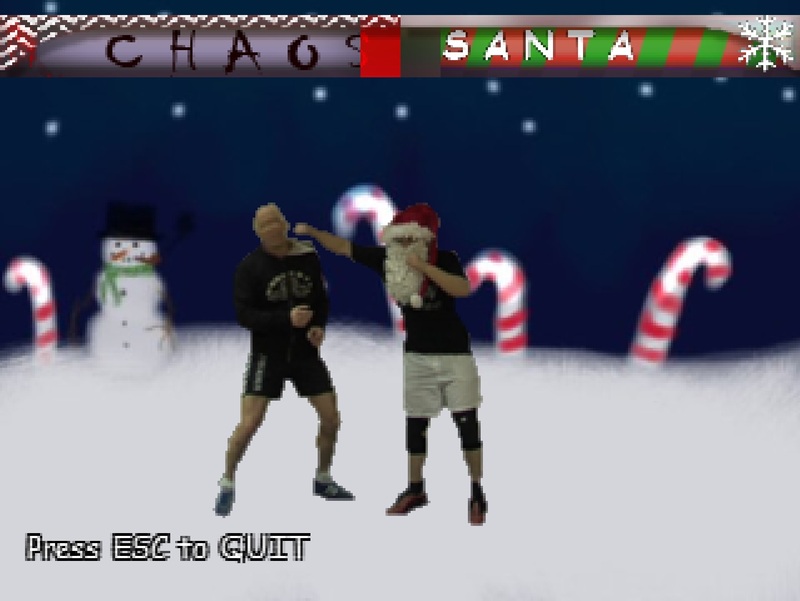 Santa vs. Chaos is the first game some of the goblins made together many snowing winters ago. 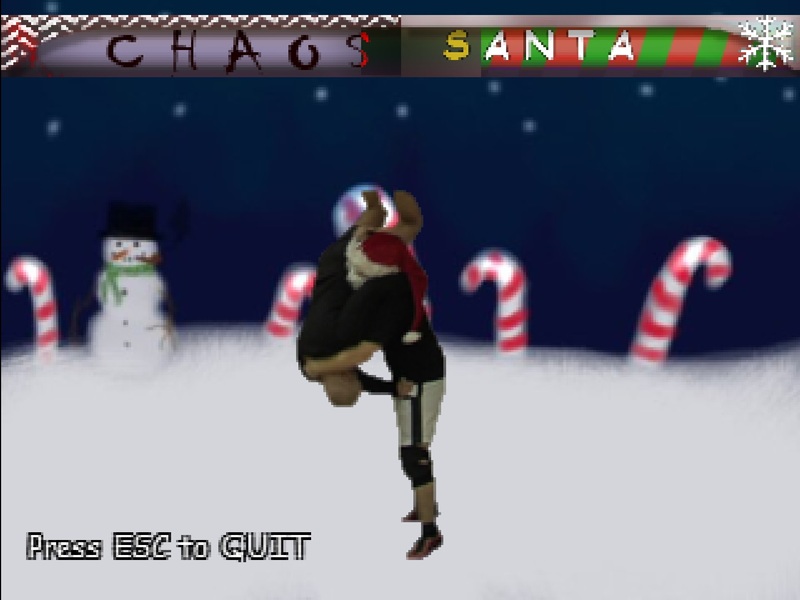 BUT it's still probably the only local holiday multiplayer wrestling game out there!